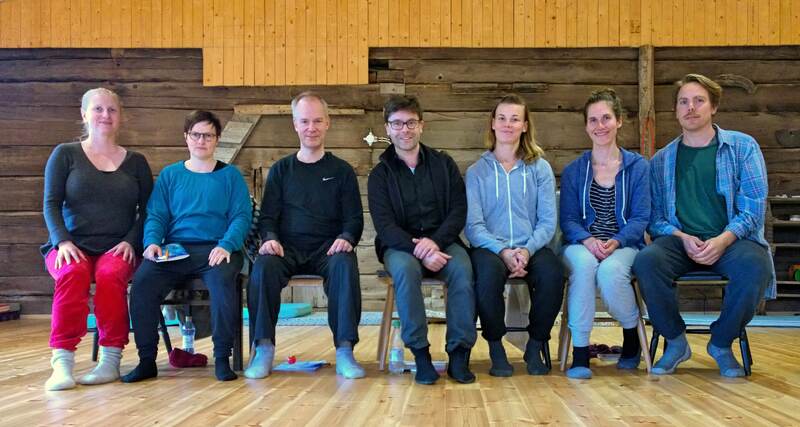 Seven of us spent the weekend practicing (Inter)acting with the Inner Partner and Playing Awake at Jenni-Elina and Juhanna Von Bagh’s mökki. 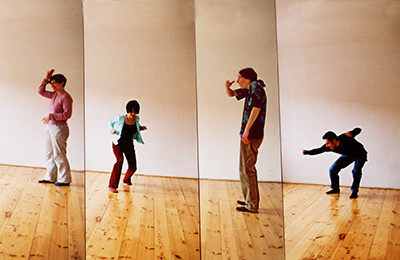 There were inspiring connections between these two approaches to improvisational creativity. We also tried an experiment: IwIPing with a clown nose! We’ll be trying that again in the future. Sauna, socializing, and savoring delicious delicacies were the icing on the cake. Thanks to all for creating a friendly and creative atmosphere! We’re looking forward to another IwIP Intensive next year. Tervetuloa! Välkommen! Welcome to all!